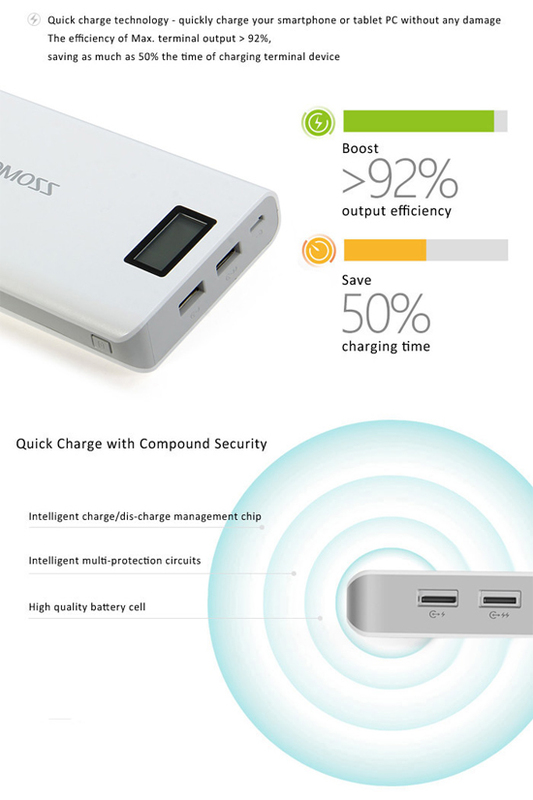 The New Authentic Romoss Sense 6 Upgraded Adequate 20000mAh Portable Dual USB Output Mobile Power Charger White must be the Cream of the Crop among thousands of products at the current market! 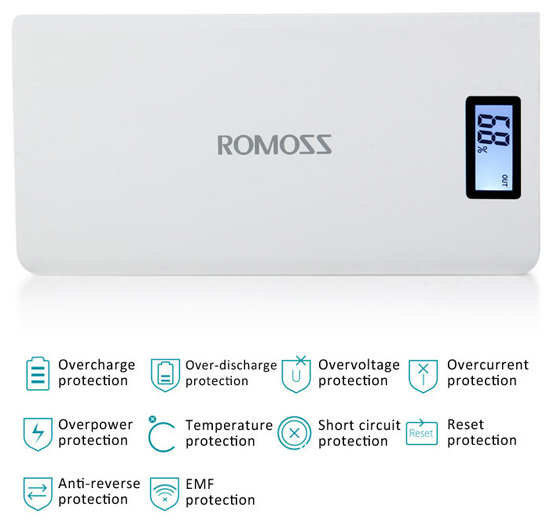 Adopting high quality chip, our mobile power charger will effectively protect your device and guarantee long battery life. 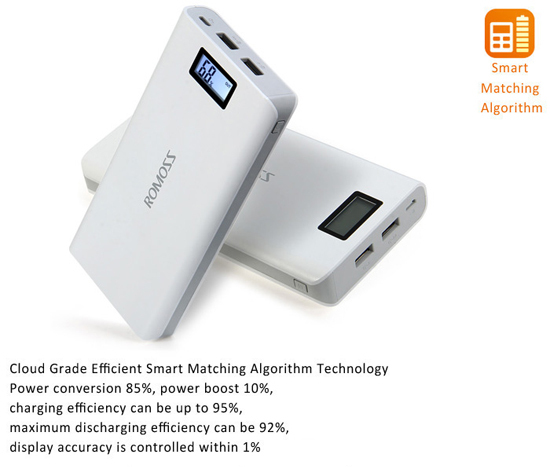 The large 20000mAh battery capacity could meet your daily demands perfectly. 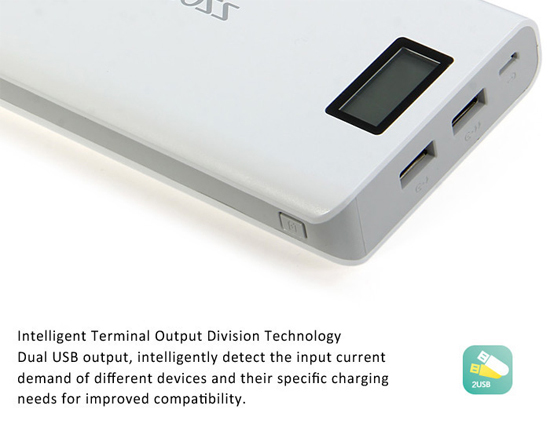 Also, it's perfectly designed with over charge and over discharge prevention as well as short circuit protection. 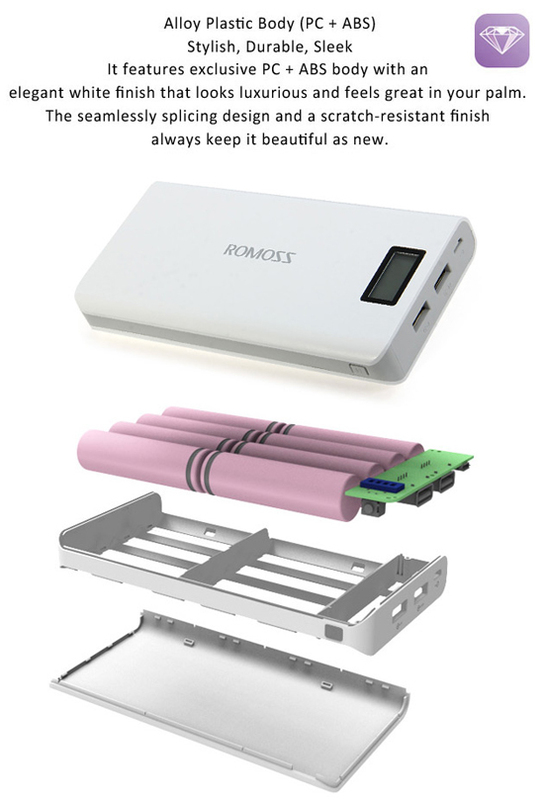 A portable and handy assistant for all kinds of people on the go! 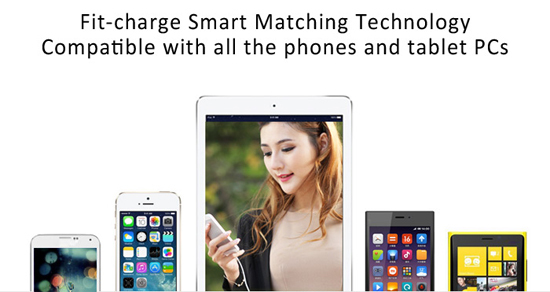 No more hesitation!